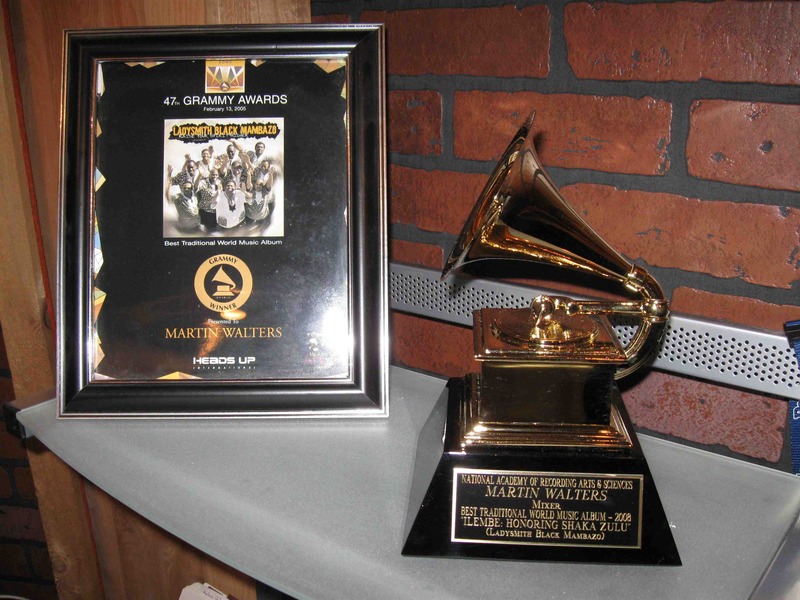 2009 Grammy Award for Best Traditional World Album, Ladysmith Black Mambazo - Ilembe. 2011 Grammy Award for Best Jazz Vocal Album, Terri Lyne Carringto - Mosaic. 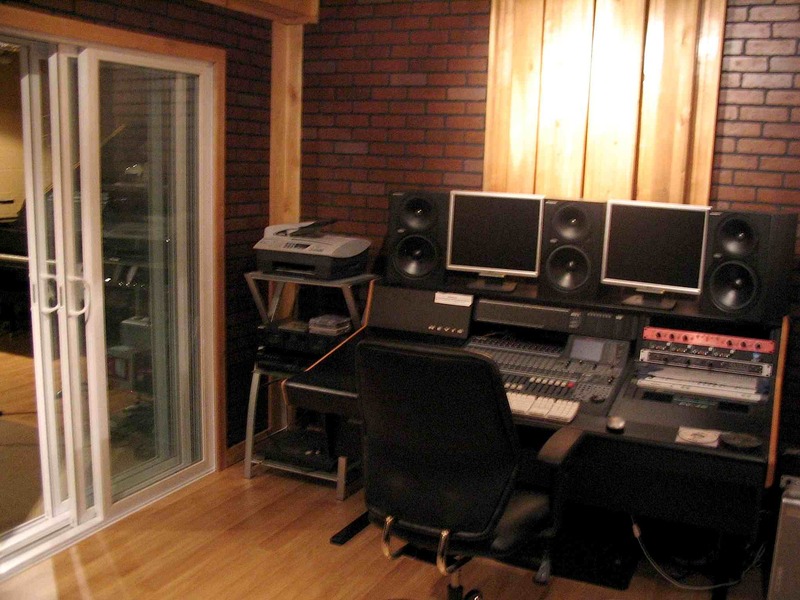 It would be an honor to work with you on your recording project. Please give me a call or send an email. I would love to hear from you.